Anderson Builders Group – We are commitmed to build the best. We are commitmed to build the best—whether it's purpose-built rentals, condominiums, or commercial-use projects.  Anderson Builders Group (ABG) is passionate about construction and has proven experience in both residential and commericial projects. ABG is consistently innovative and constantly improving our product. We achieve the highest quality and value for our clients. ABG is proud to have built, and operate, over 1300 residential and commercial rentals throught BC, Alberta, and Saskatchewan. ABG has been constructing residential projects for almost thirty years and is an industry leader in multi-family construction. Browse our commerial and government project portfolio. Anderson Builders Group 1989 Inc. Copyright © 2017 Anderson Builders Group 1989 Inc.